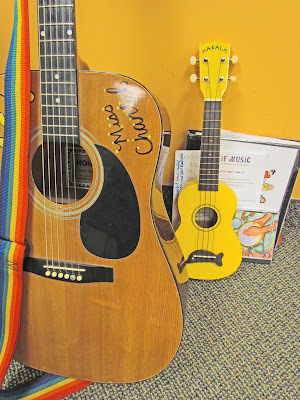 Joyful Noise to offer FREE music classes! 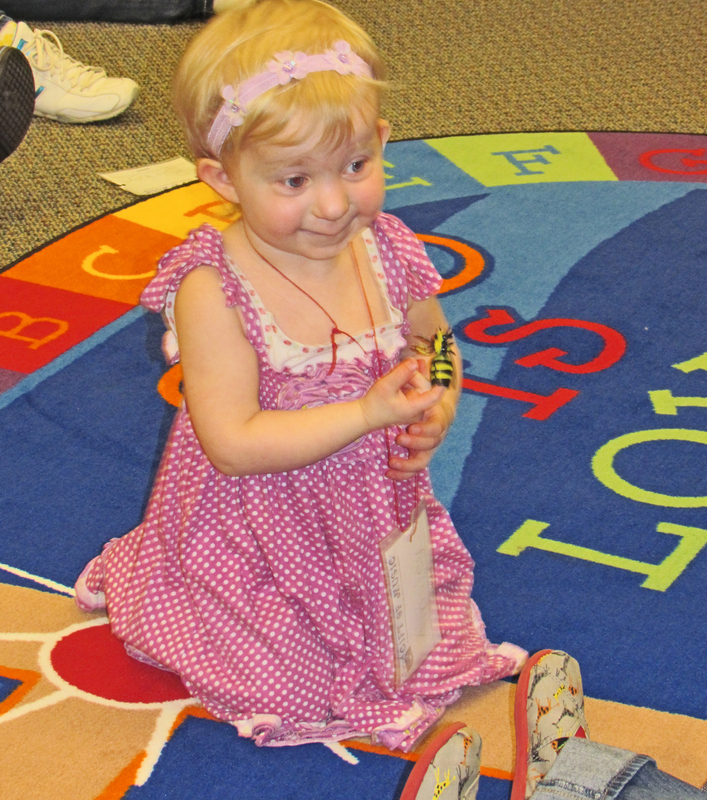 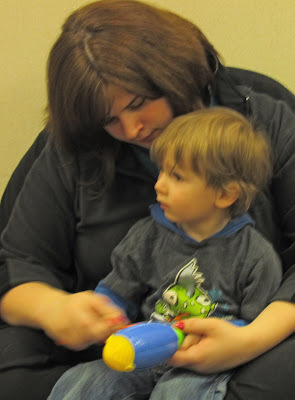 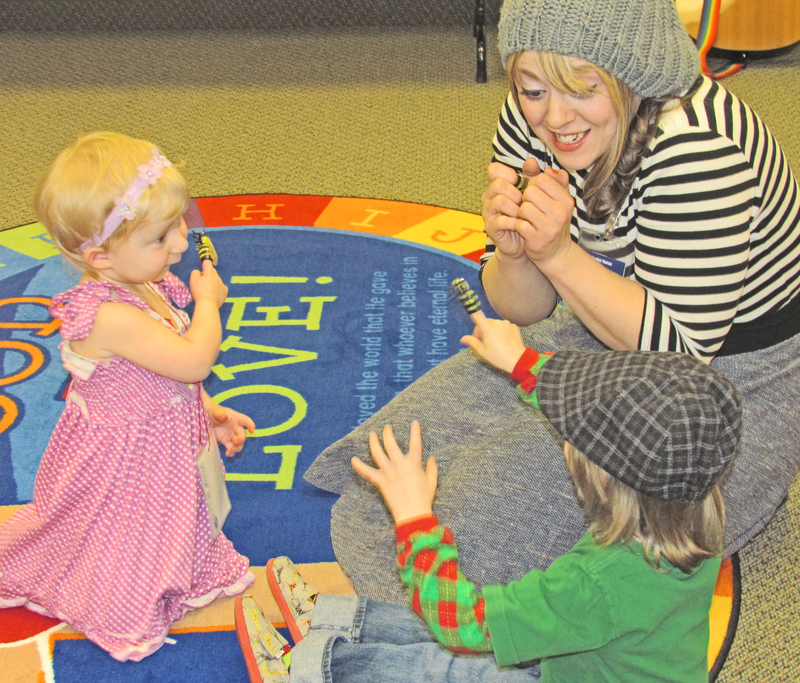 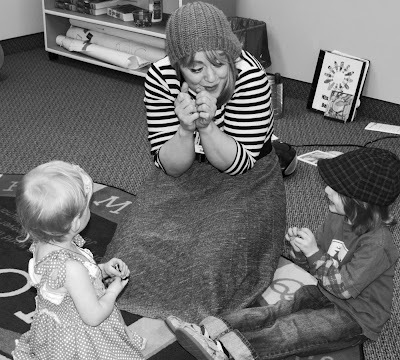 Joyful Noise Christian Childcare of Grand Haven, Michigan has created an early childhood music program like none other in the tri-cities area; it’s FREE! 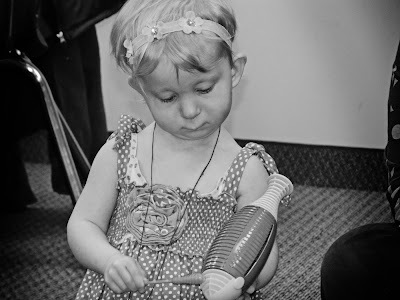 Partnering with early childhood resources such as the Grand Haven WIC office, Joyful Noise aims to reach the underserved and lower income population in the Grand Haven area with the gift of music. Plans for more sessions are underway as Joyful Noise aims to provide a fun, active and multicultural experience for children from infancy through school age. 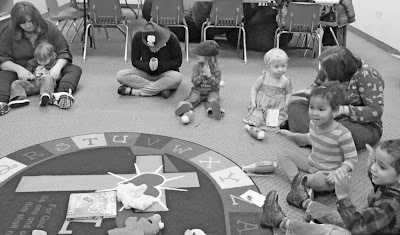 The service is an extension of the vision that Joyful Noise, a 501 (c)3 non-profit, seeks to fulfill through their “C-Fund”, a giving program that facilitates not only the center’s growth, but also future programs providing free early childhood services (such as classes and resources) to the community. 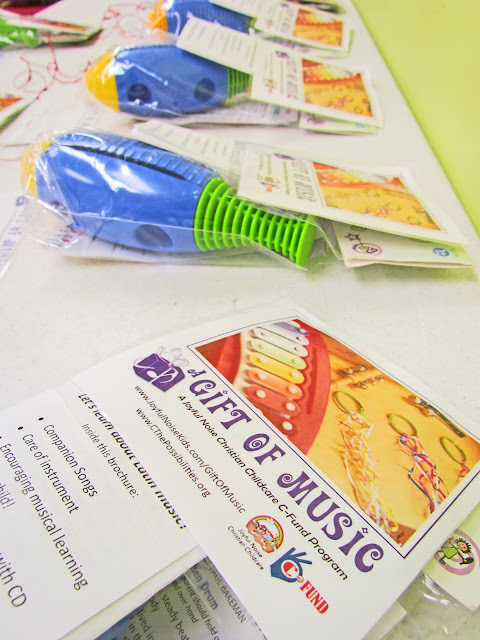 Interested parties can stop by the website to fill out an application at www.JoyfulNoiseKids.com/GiftOfMusic, or read more about the community based vision for the C-fund at www.CthePossibilities.org. 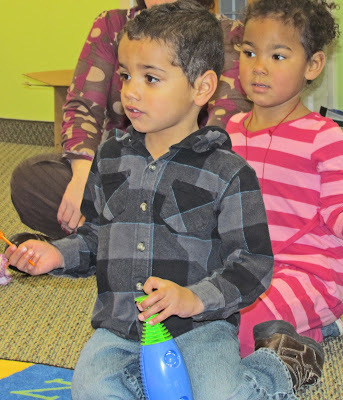 Physical copies of the session flier and enrollment application are available at Joyful Noise at 508 Franklin St. in Grand Haven, Michigan or at the Grand Haven WIC office, located at 1705 S. Beacon Blvd. 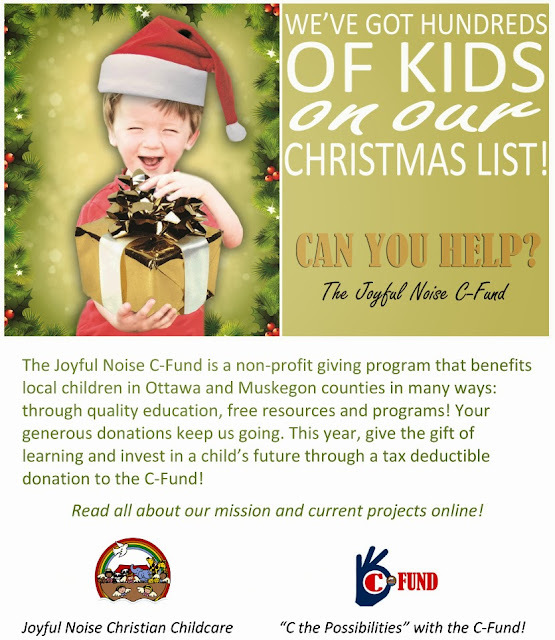 We can't thank our generous C-Fund donors enough for their tax deductible donations this year to our C-fund program during the holidays! Monetary donations to our not-for-profit childcare center go to the most noble of causes (as outlined by the "7 Cs" principles linked above!) and we are SO very very grateful for your consideration! We hope the holidays have blessed your richly and may 2013 hold much more joy for you!